In 2015, the Winter Solstice takes place on December 21st at 11:48 P.M. EST—the shortest day of the year and the longest night of the year. To many, the Twelve Days of Christmas fall between Christmas and the Epiphany. To others the festival of Yule begins on the eve of the Winter Solstice and continues for twelve nights ending on Twelfth Night—New Year’s Eve. 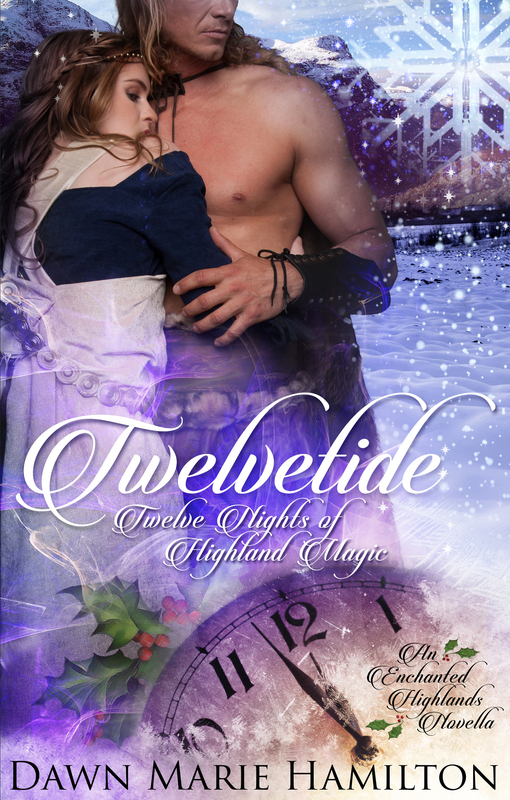 Twlevetide: Twelve Nights of Highland Magic, one of three novellas in the Enchanted Highlands collection, begins on the eve of the Winter Solstice with the dark moment climaxing just prior to Twelfth Night. Twlevetide—the twelve nights of Yule. ‘Twas also considered a time when supernatural forces roamed freely—when the spirits of the dead returned to earth. 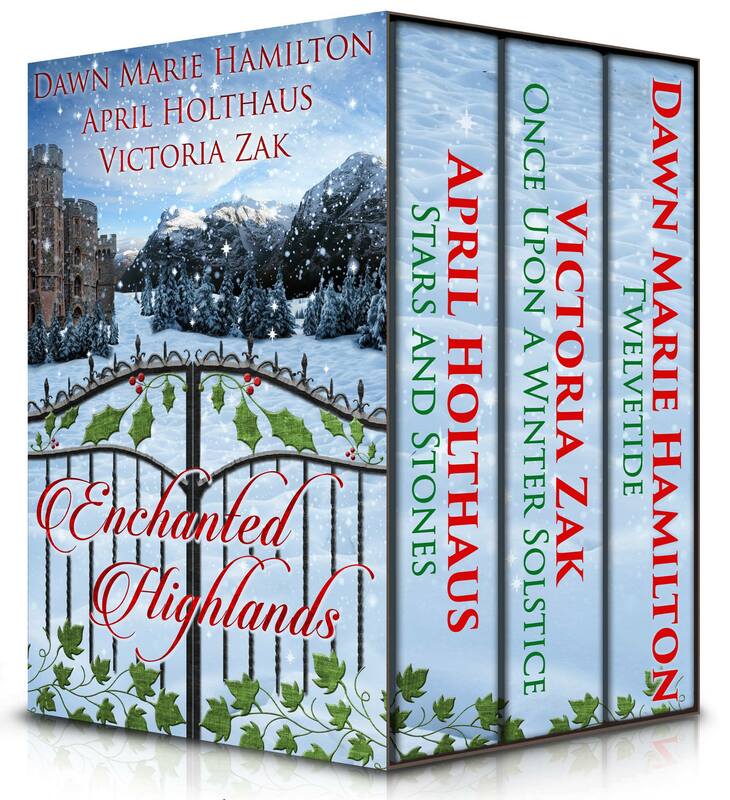 Enchanted Highlands is available at Amazon for 99 cents or free with Kindle Unlimited.